There’s a darker side to horse racing: drugs, death, and dishonesty. Peg had big plans to clean up the industry. Did that make her a target? This is a Serial Box original podcast from the New York Times-bestselling authors Gwenda Bond, Carrie Ryan, and Rachel Caine. Dead Air is also a serialized ebook and audiobook. Find more at serialbox.com. 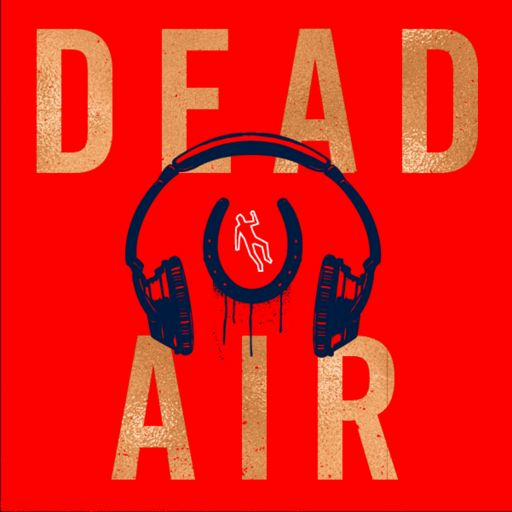 For a limited time, we’re offering a 10% discount on the whole season of Dead Air at www.serialbox.com/redeem; use code DEADAIRPOD.